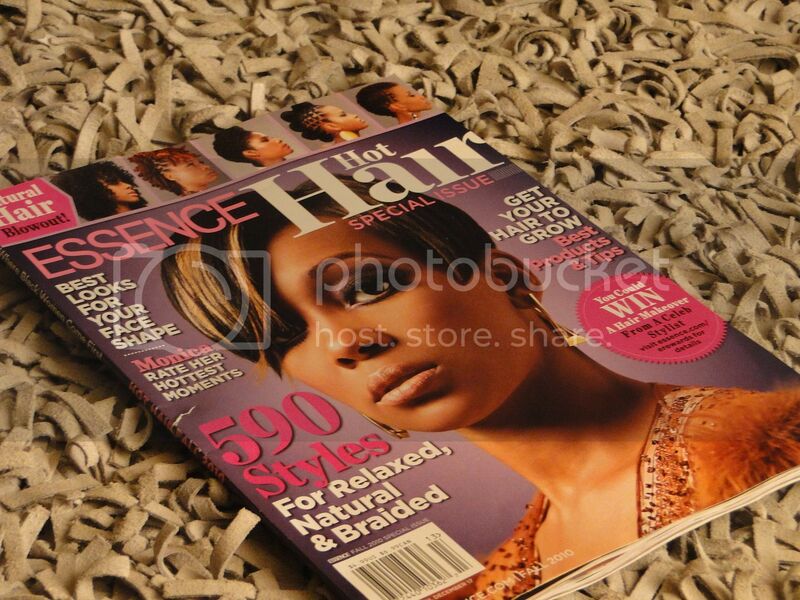 For Fall 2010, Essence Magazine has a released a Hot Hair Special Issue. According to the cover, it features 590 styles for relaxed, natural and braided hair. Was there a good representation of natural hair styles and products? I think so! I even caught quite a few photos of loc'd hair. And commentary! Did I know that was coming? Maybe. :) But the point is, natural hair and loc'd hair blogs are being recognized by mainstream publications and I think that's fantastic. My mentor and blog sister Afrobella wrote some articles and if anyone knows about natural hair, it's her! Buy the issue today!!! 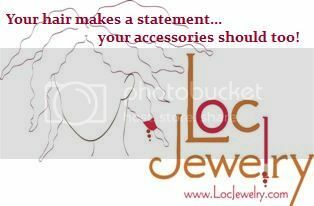 There's even a question in there asking how to get rid of buildup in locs. And in other news, guess who I met at the wonderful amazing and life changing Blogalicious Conference this past weekend? Oh yes, y'all...she is amazing. Felicia is a celebrity natural hair stylist (think Jill Scott...woot!) and hosts Natural Hair Workshops events alllll over the US. 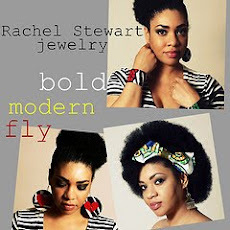 She'll be at the 1st Annual Central Florida Natural Hair and Beauty Expo (another reason for you to come!). 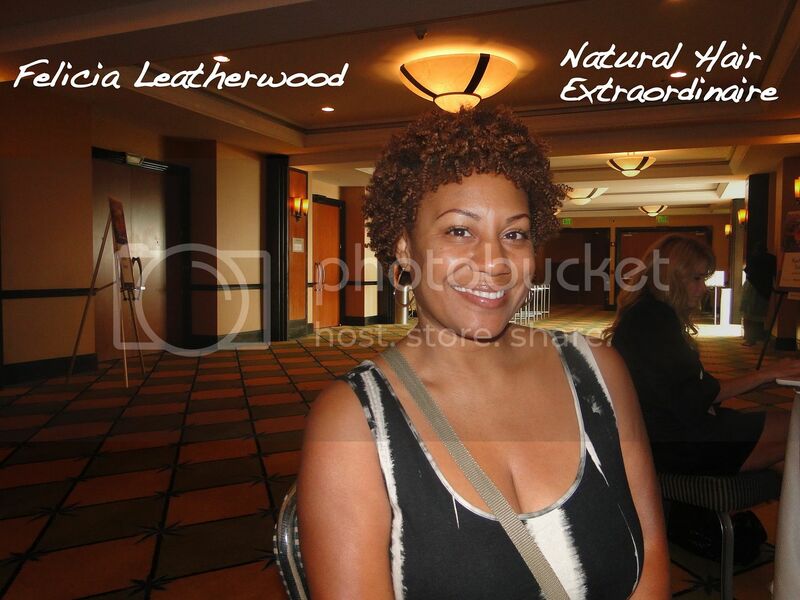 Like her on Facebook and join the community of over 4,000 natural ladies. And Felicia will answer ALL questions. I'll be featuring her again. We had a good 30 minute conversation about the mess that is my crazy dye job. She gave me some much needed suggestions and advice. Thank you, Felicia! Thanks for your continued love and support, fam! Congrats on the Essence article! My locs and I want to be just like you when we grow up. Congratulations Sis. I am truly proud of you. What an awesome accomplishment! Congratulations!!! Go B! We're so so so so proud of you! Pimp B, congrats on being featured in Essence. I told my mom that our loc friend is in a magazine. She was like, "I'm so proud of her." Now it is official. You are the SH*T! I look forward to meeting Felicia at the hair show. will you be sharing the tips she shared with you on hair dyeing? Congrats Baby girl! you earned it! I was just coming over here to congratulate you! I read the magazine today and when I came across your name I felt like a close friend had been recognized. I was hoping to see some freeform dreads (not everyone has the tidy ones) but I was pleased nonetheless. Congratulations on the mention in Essence Magazine. Thta must be wonderful feeling.